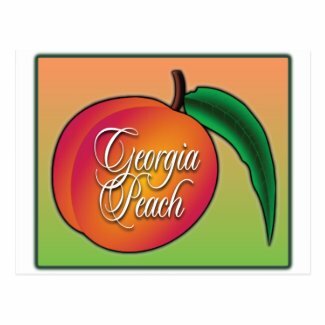 THANK YOU To The Customer Who Bought My “Georgia Peach Airbrush Classic Round Stickers”!! 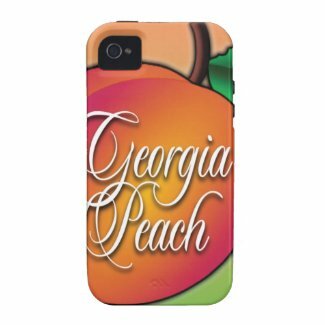 THANK YOU To The Customer Who Bought My “Georgia Peach” Keychain!! I already own this and I LOVE IT! I BOUGHT MY OWN KEYCHAIN! 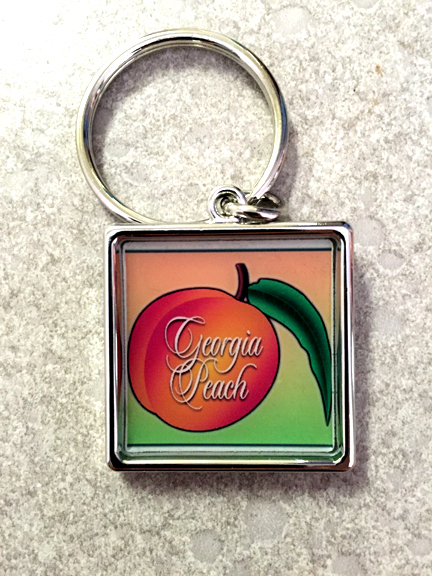 As a Zazzle seller, every once in awhile I use my earnings to buy my own stuff…and this time, I bought my Georgia Peach keychain. It seems to be popular, and I have to admit, it’s my favorite of all the Georgia Peach series. I love Atlanta and have great memories of living there as a teenager. 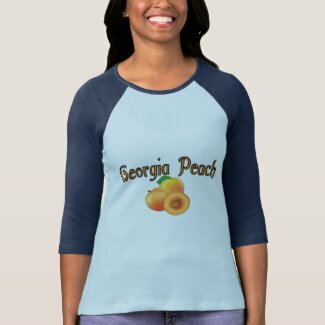 THANK YOU To The Customer Who Bought My “Georgia Peach(es)” T-shirt!! THANKS for buying this cute shirt for a sweet peach!